Have you recently lost a loved one? 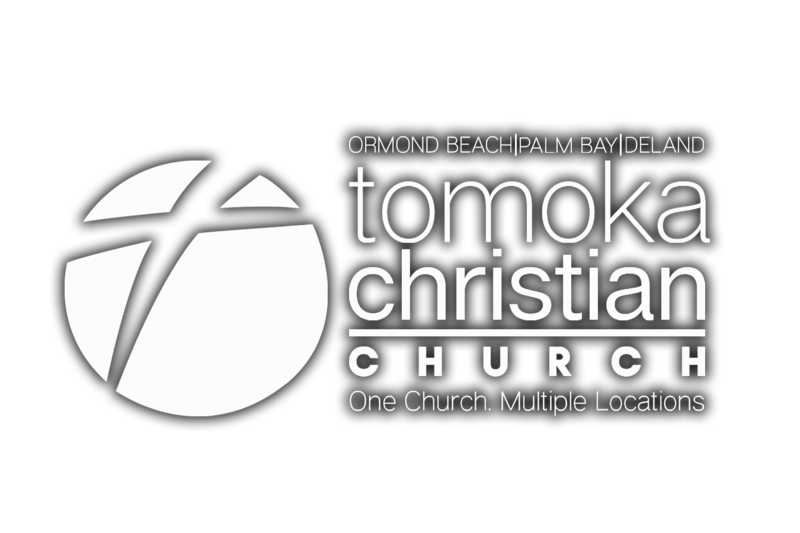 Tomoka understands the challenge of healing from this difficult and painful experience. Help is available through GriefShare, a 13-week support group that can help you face those challenges and move toward rebuilding your life. The support group offers group discussion, personal study and video seminars from those who have made their way through grief. They can help you get through, too. Don't endure the pain of losing a friend or family member alone. Join GriefShare and begin your journey to healing. A new 13-week session began from 6:30-8 PM on Tuesday, March 5, but it's never too late to join us. For more information, contact Doug & Susan Francis.